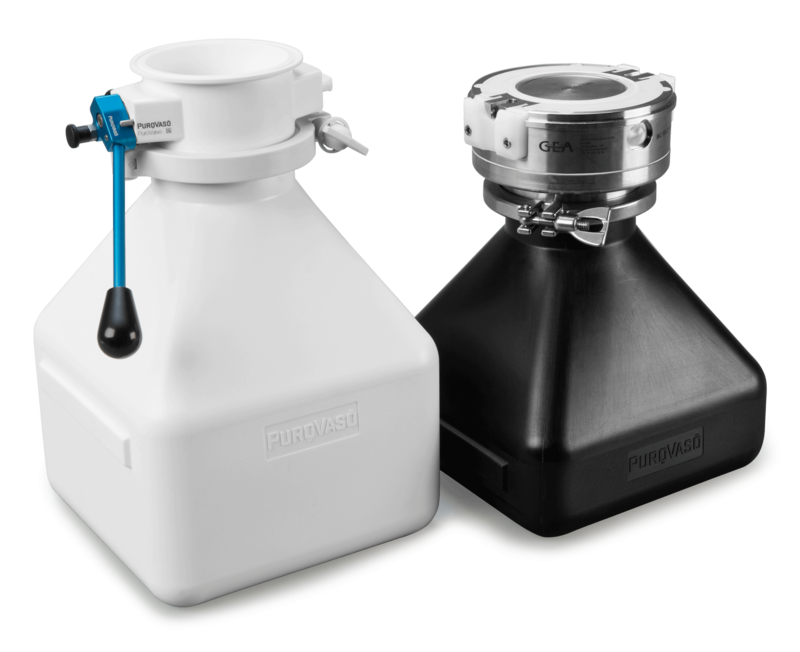 PuroVaso® - the innovative handling system delivering an 'Altogether Better' solution. 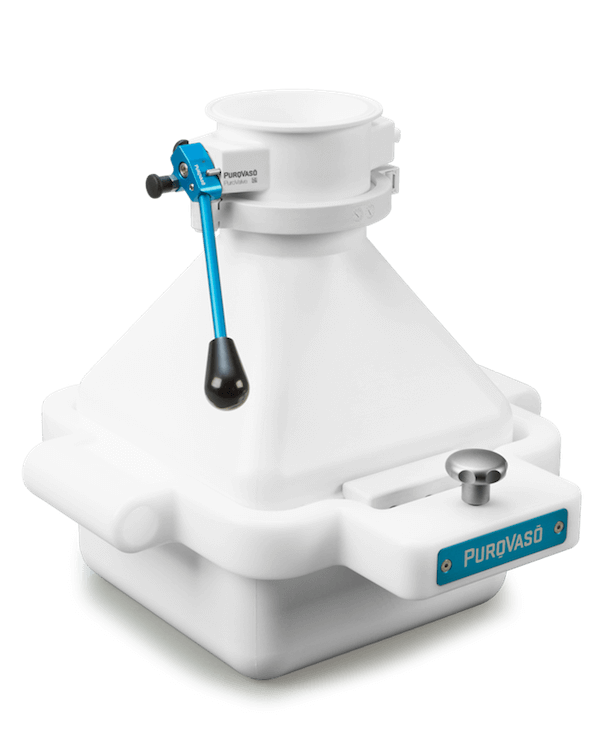 The PuroVaso® system has been specifically developed to provide effective solutions for the handling of powders, granules and tablets in life science manufacturing processes.  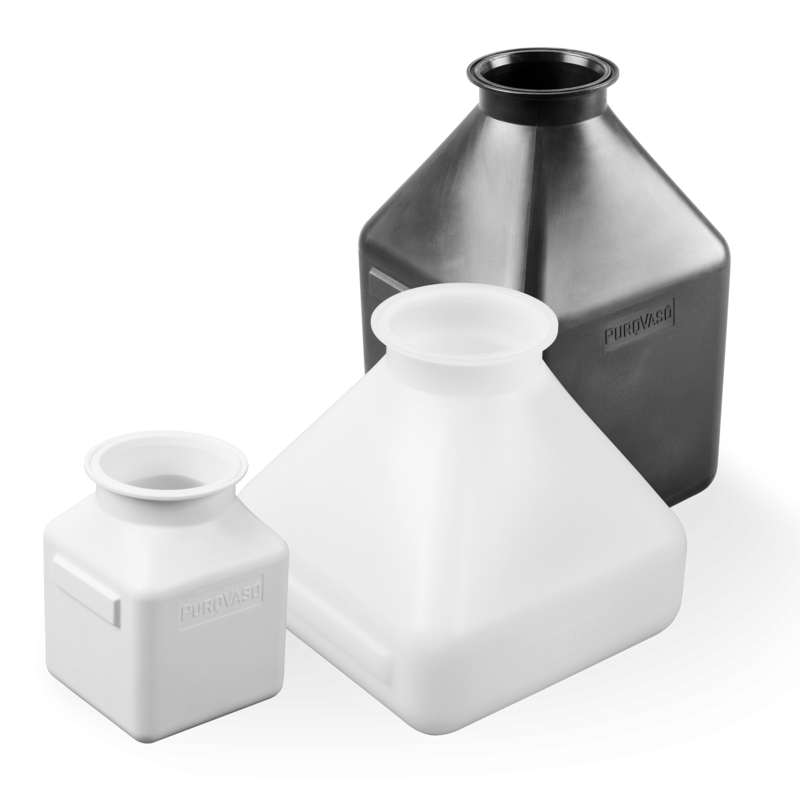 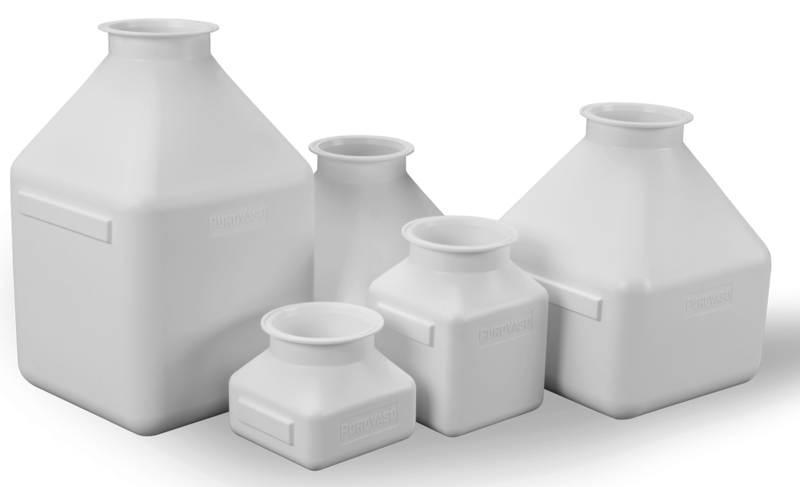 With an intelligently designed range of plastic pharma containers, combined with lightweight ergonomic handling ancillaries, a simpler and more flexible system better suited to the modern pharmaceutical facility is available.